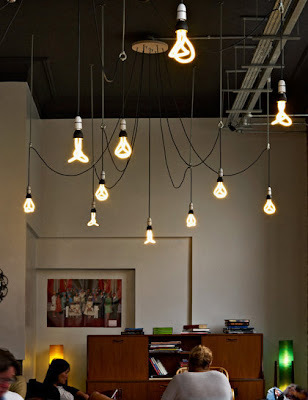 It's not too often that a light bulb makes you do a double take... but, well... here you go. 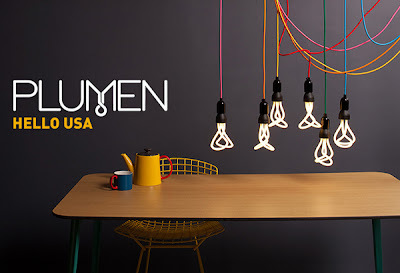 Pair them with a colored cord kit from Ikea and you've got one stylish bare bulb. 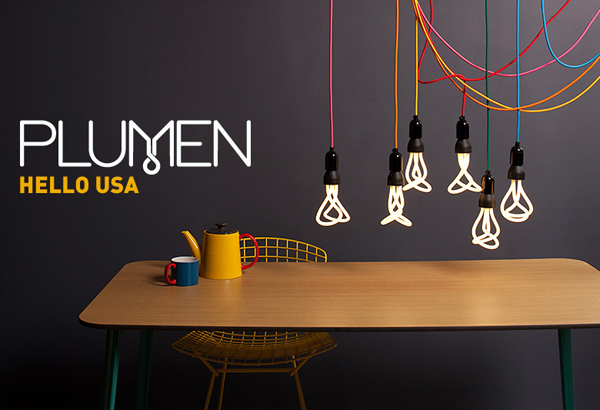 The bulbs are $29 from Plumen.